We have recently carried out a Full Building Survey on a historic building in Coulsdon, Surrey. This property suffered from flooding in the extreme weather conditions of 2013/2014. Due to the high water table, flooding occurred around the property and water went through the air bricks. The water did not come up over the doors but water going into the underfloor void then rose through the floorboards, causing internal flooding. 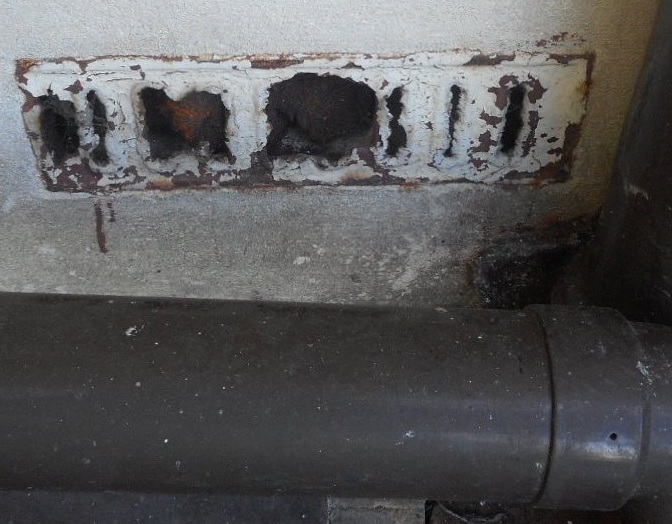 There are a number of new air bricks on the market to prevent flooding through air vents. These products are relatively new and it will be interesting to see as to whether they are effective over the long term. With over 25 years of experience carrying out Full Building Surveys and other surveying services, Brian Gale Surveyors are experts at identifying residential property issues. Contact us today for a free quote and to see how we can help you.